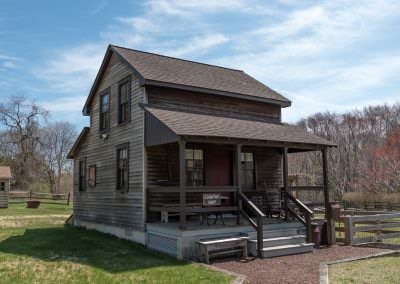 The Brick Township Historical Society will re-open its Havens Homestead Museum at 521 Herbertsville Rd., Brick for the 2019 season on April 13 from 10 am to noon. On that day will be a special exhibit of coins from the collection of Russell Martone. This collection consists of one penny from each year, a numerical collection from 1850 to 2019. As Martone observed, “Cents are made each year from different mints, Philadelphia, Denver and San Francisco.” But, he has been fortunate to collect 169 pennies from those successive years. 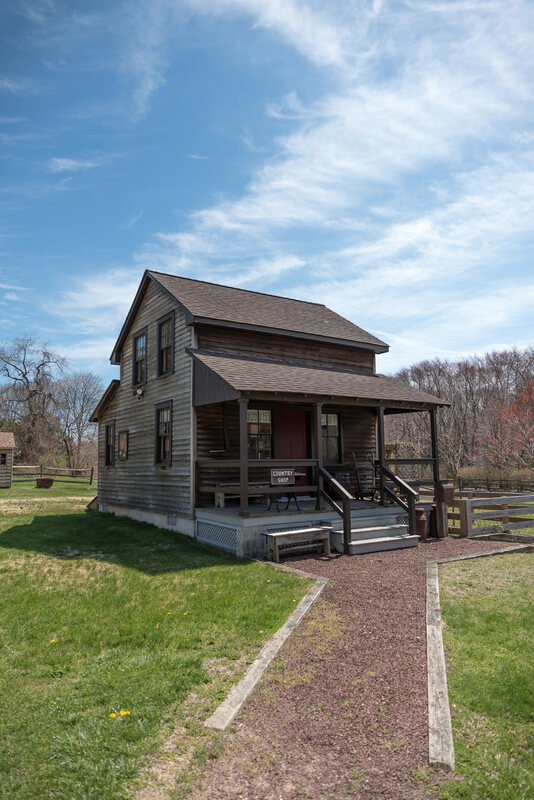 The museum will be open for tours on Saturdays from April 13 through October from 10 am to noon except for major holiday weekends. 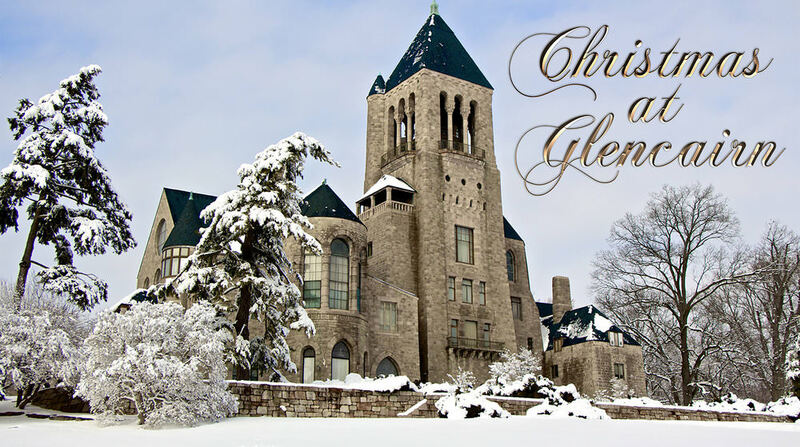 Admission is free, and donations are gratefully accepted for the upkeep of the buildings. 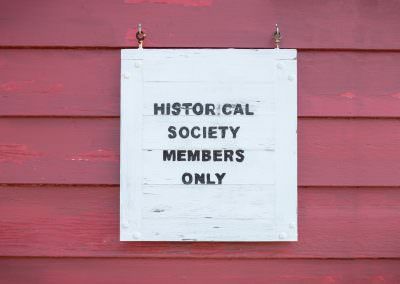 Meeting of the Brick Township Historical Society at 7:30 pm at the Herbertsville Firehouse, 601 Herbertsville Rd., Brick. Melissa Ziobro, Specialist Professor of Public History at Monmouth University, will present a program about wealthy American heiresses who married impoverished European nobles over a period of many years. Several of the brides had roots in New Jersey. Admission is free, and the public is welcome. Parking is in the rear of the firehouse. Tickets are $5.00 for adults. Children under 12, police, military & firefighters, (full time & volunteers) are free. 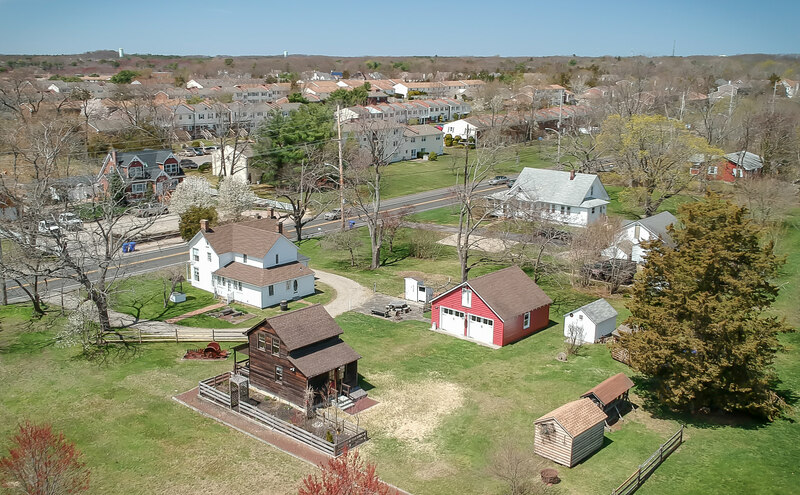 All buildings on the property will be open. Specials in the Lizzie Herbert Gift Shop. Parking is in a lot 150 ft. east of the museum. 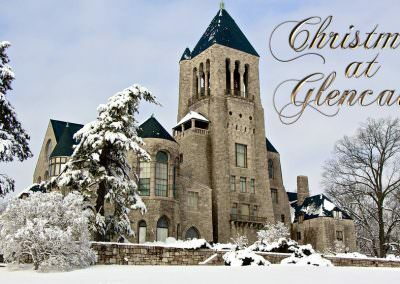 Day trip to Bucks County, PA. We will have a tour called “Christmas in the Castle” at the Glencairn Museum, and also, we will see the parts of the museum that the family resided in. 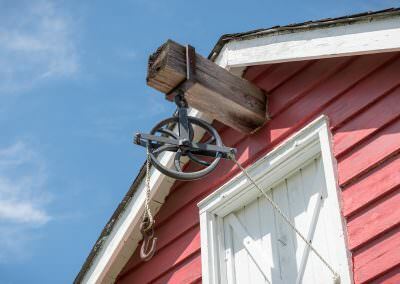 We will visit Byers’ Choice and learn about the famous caroler dolls and observe production of them. In addition there will be an exhibit of over 200 mangers from around the world. A full luncheon buffet will be at the 1700’s Joseph Ambler Inn. Price is $85 for members and $90 for non-members, includes transportation, all admissions, luncheon and gratuities for wait staff and bus driver. To check availability and/or make a reservation, please click HERE to contact us. 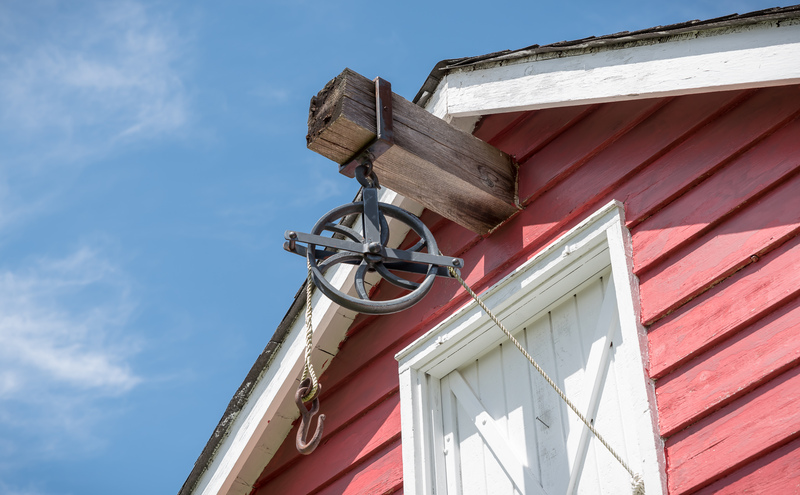 Linda J. Barth, retired teacher and author from Somerville, will present a program called NJ Originals, Technical Marvels, Odd Inventions, Trailblazing Characters and more. This is part two of her inventions programs, she presented part one in a previous year. Meetings are open to the public and admission is free. Parking is in the rear of the firehouse. 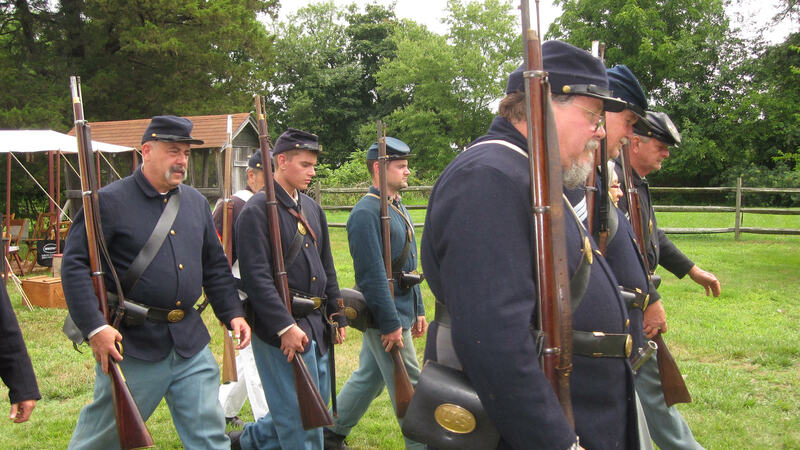 The 61st New York Regiment will spend the weekend camping out at the Havens Homestead Museum property. The soldiers pitch their tents and march, fire guns and interact with the public explaining the chores and work they did while in camp. They invite children to march with them. Daytime hours on Sat., Aug. 4 and until approximately 2 pm on Sun., Aug. 5. Tours of the museum are given by society members who will also host a bake sale. 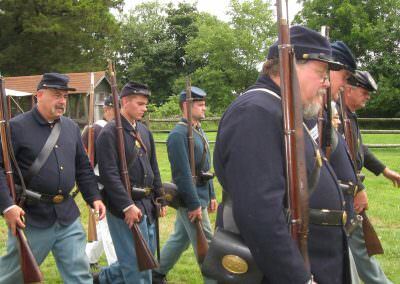 Admission to the event and the museum is free, and donations are gratefully accepted. More information about this meeting can be found by clicking HERE. There will be a large variety of merchandise including costume jewelry,kitchen items, linens, lamps, furniture, collector dolls, toys and much more at reasonable prices. A NJ licensed gold/silver dealer will be on hand to purchase your unwanted gold and silver items. 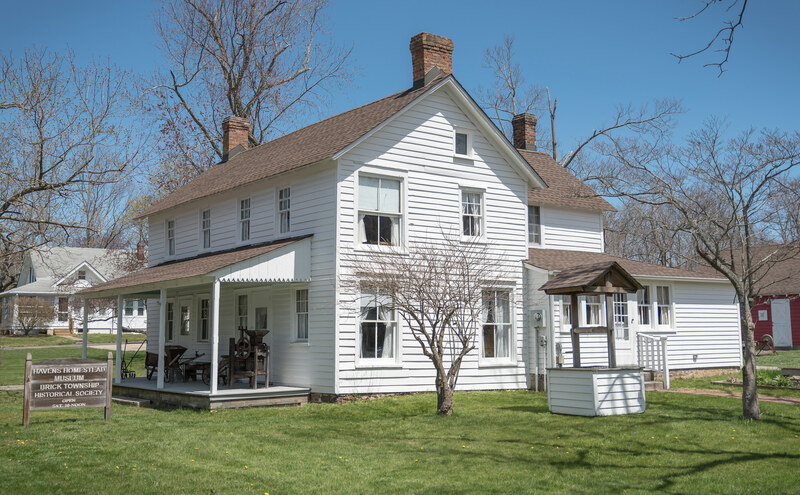 There will be a bake sale in the Havens Homestead and specials in the Lizzie Herbert Gift Shop. 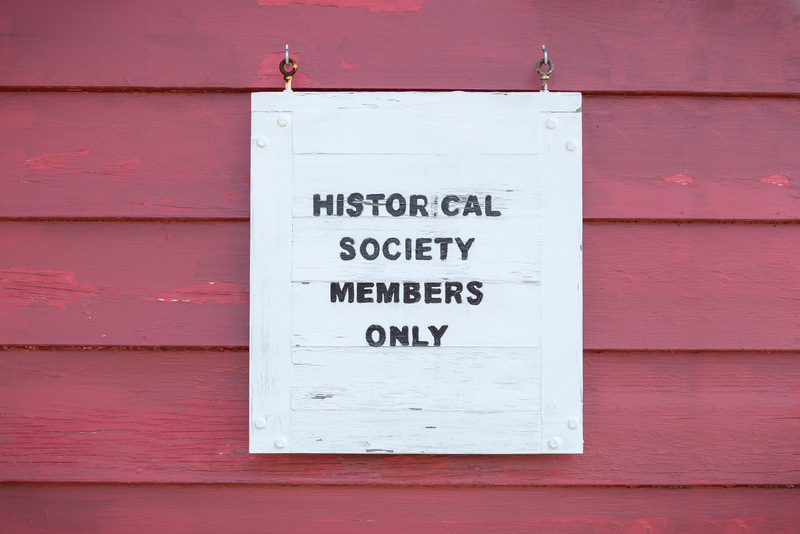 The Brick Township Historical Society held its Annual Installation Dinner May 5, 2018 at Charlie Browns in Lakewood. New officers installed were: Ed Mangold of Whiting as president, Amy Tschinkel as recording secretary and Maria Pilipski as corresponding secretary, both of Brick. The trustees were Tom Erickson, Gene Donatiello, Joanne Pisapia, Jim Clemente and Ken Steider, all of Brick. 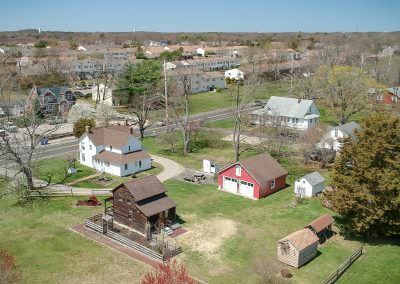 The Brick Township Historical Society sponsored a day trip to the National Registry District of Odessa, DE. 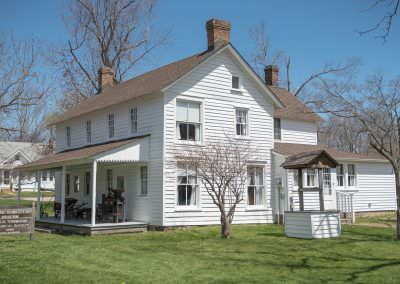 The attendees toured several historic homes and ate lunch at the Cantwell Tavern.